This quality mirror is part of the Hampstead range from leading bathroom accessories brand Croydex. 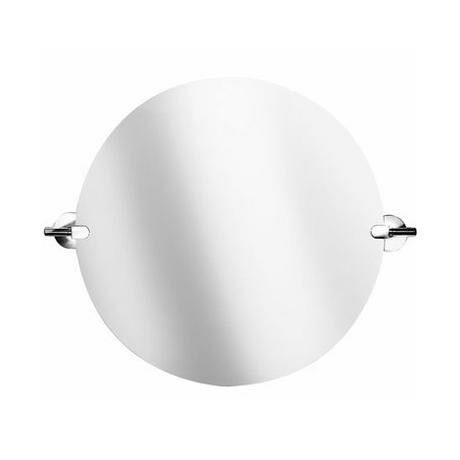 The mirror brackets are manufactured from a durable zinc alloy, and completed with a high quality chrome plated finish. The easy to install fixings are all concealed improving the look of the piece. Durable zinc alloy construction with high quality chrome plated finish. Adjustable tilt brackets and safety backed glass. Q. Is the glass magnified? Hi, no this mirror is not magnified glass. Please let me know if you have any further questions, thank you. Happy with the item, just what i wanted. It was also delivered next day, very inpressed.